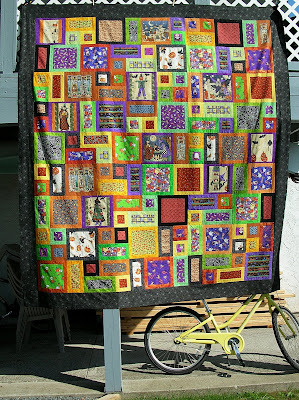 This entry was posted in all about me, fall quilt, halloween quilt, warm wishes by Norma Hanson. Bookmark the permalink. isn’t your WW lovely! 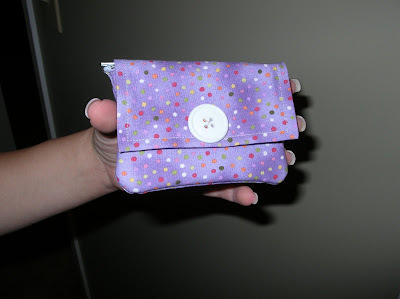 and I like how your Halloween top turned out too-what a cute wallet! 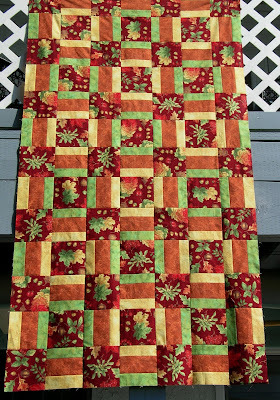 That turned out great… seasonal quilts are great fun to make. 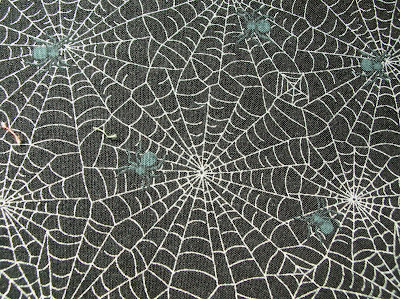 And what perfect black spiderwebby fabric for the border! I am still loving this pattern – great to see your top – it will be just perfect come Halloween time1!! Warm Wishes is becoming such a classic quilt pattern – a great place to use some bigger prints too! The spider web fabric is perfect for this quilt. And I love how the Warm Wishes quilt looks. Good use of that large fall print. I must be the only one who has not made a WW by now? Maybe Cher hasn’t?? One of these days perhaps but then Pam took pity on me and is sending one.